As a business owner, how do you manage your teamwork for better productivity? How long you take in preparing Excel and PowerPoint and for tracking variables that cause headache? Why don’t you take help from a tool that lets you do best practices to achieve the targets timely? One solution for all such questions is- Notion. 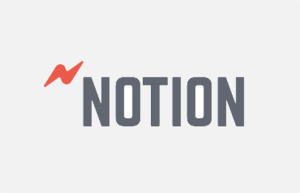 Notion is a product management tool which lets you track the performance of the team members with insights. The tool also provides facility to build your custom recipe as your requirements. It is a great choice for project managers, team leaders, product developers or any decision maker in your business. Notion offers two editions- Essential and Power. Essential edition costs $99 per month and Power edition costs $199 per month. The plans are very simple and affordable for small business since it replaces many tasks that require team efforts. Both of these editions provide access to unlimited team members. The tool works according to the recipe you make for the on-going process and the analysis. You can create recipes to represent formulas, equation or KPI to track performance and set target to the assigned team members. 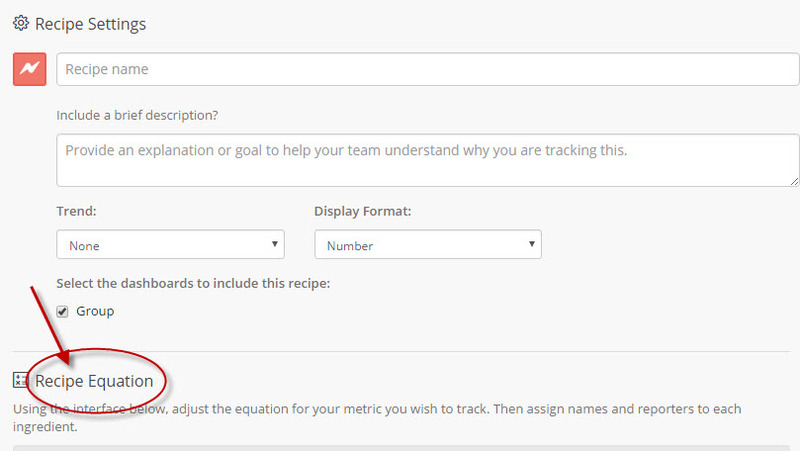 Ingredient is the variable you want to track from the equation of your recipe. The assigned team member gives reports on ingredients. 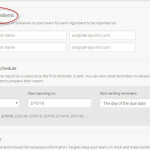 The tool allows you to add many team members for the task and to assign individuals a specific role. You can add members using their email address or a link. The tool facilitates dashboard view in a collective manner. You can see each recipe and variable you are tracking for on the dashboard, and click one for expanded view. The tool offers a collection of recommended recipes across a variety of functions, you can use to begin with. The recipes help you to evaluate what you are tracking and how it can be reached to the desired goal. The tool has no mobile apps, but it is accessible through mobile browsing. 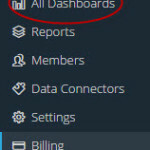 The tool is tightly integrated with Zendesk, Pivotal Tracker and Slack, that helps to connect your data and receive notifications. It will introduce more integrations soon. The best thing about the tool is that you never get stuck with any option for it provides good support to the users. The tool supports via live chat and via email and provides a helpful troubleshooting guide. Filter facility in the recipe library eases the work of selecting recipes to take help from. In order to get more usability, more integration is required. Creating and handling recipes are time consuming. 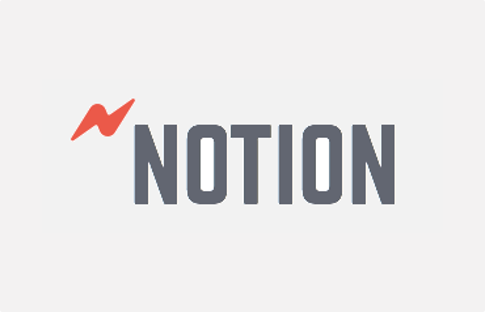 Notion is a tool of its own kind, it simplifies the role of teamwork for the objectives. One can use the tool for various objectives such as CRM, marketing, project management and accounting. The tool has the capability to have control over other SaaS based tools as well. 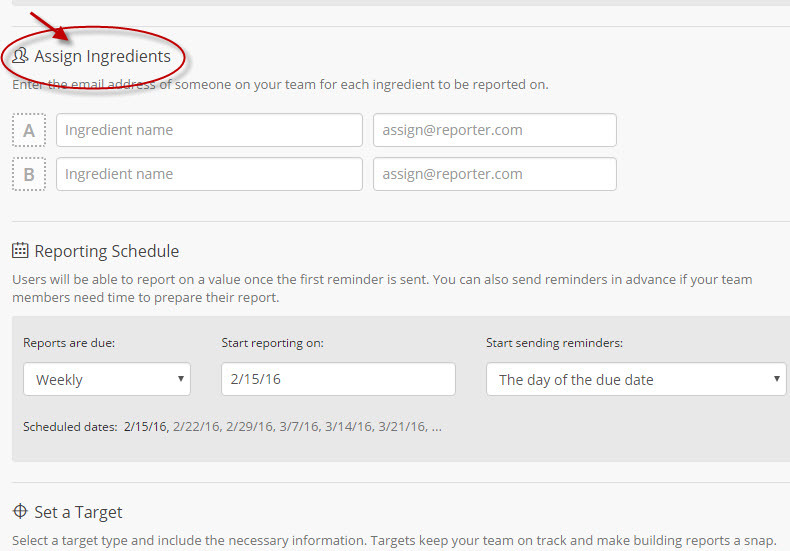 All you have to do is to customize a good recipe and track the team activities right from the dashboard. Reporting schedule, set targets and team poll are stand out features, while it has an exceptional facility of sharing dashboards. For more details, please visit: Notion website.